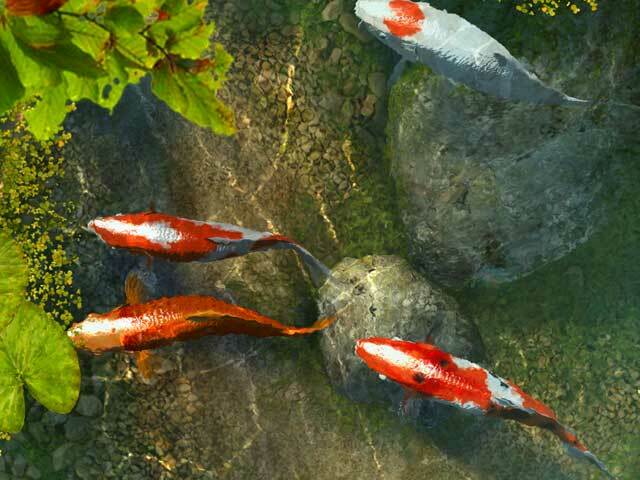 Welcome to Koi & More Pond Shop! 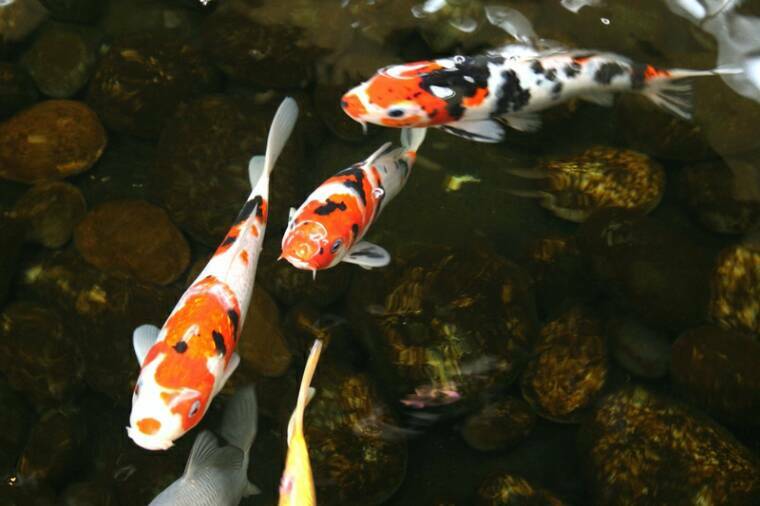 We carry a full line of aquatic products to keep your fish healthy and pond clean. 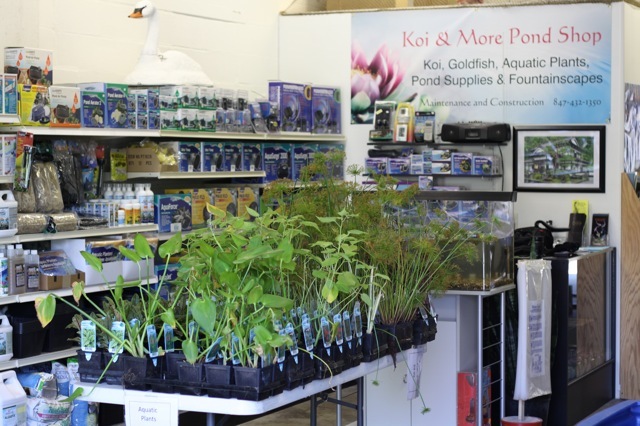 Fish food, water treatments, medications, test kits, pumps, skimmers, waterfalls, tubing, filter media, pond liner, just to name a few! 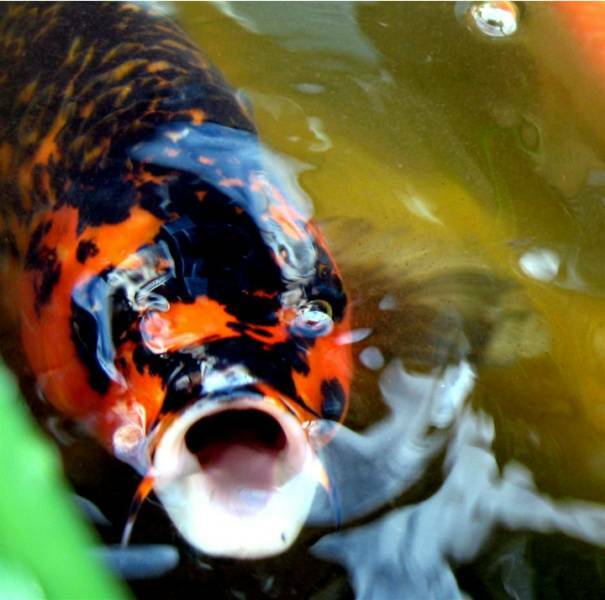 Our koi are of a premium quality and our selection of aquatic plants are of the best quality, tropical or hardy. If you are a first time ponder or an avid hobbiest we can make ponding a great experience for you. 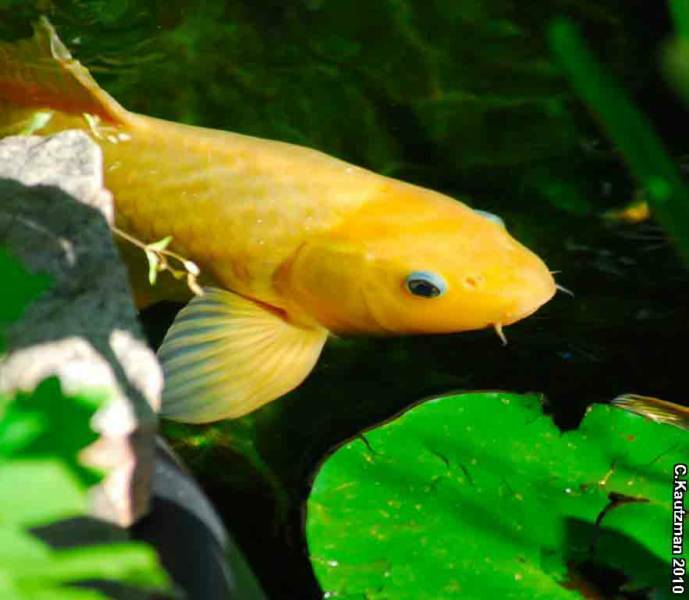 We provide different services to keep your pond healthy and our staff can answer all your questions from water conditions to fish health. 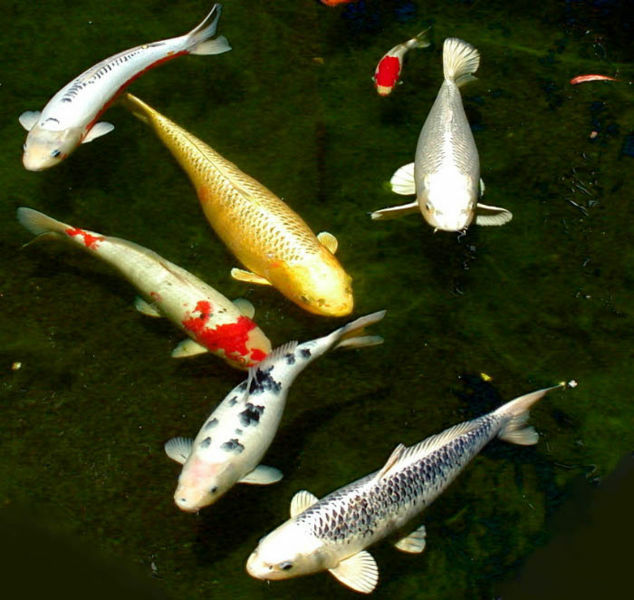 We can also advise you on pond construction and maintenance.